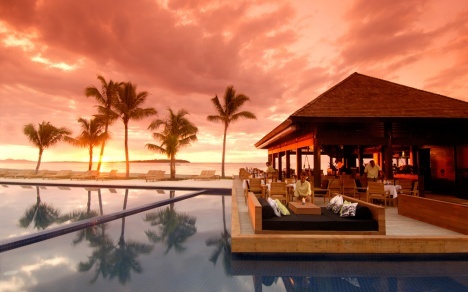 Fiji has it all! 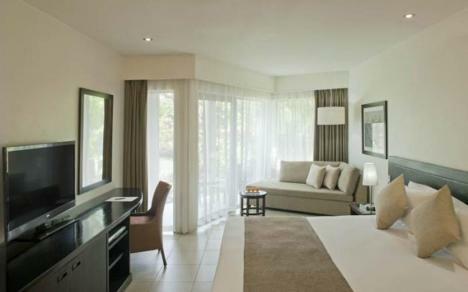 If you seek adventure you can snorkel over shallow reefs close to shore, dive and experience amazing underwater adventures, ride in a jet boat, trek in the tropical rainforests, go shopping in Suva, swim in the crystal clear waters of a rushing river or even visit a sacred cave. 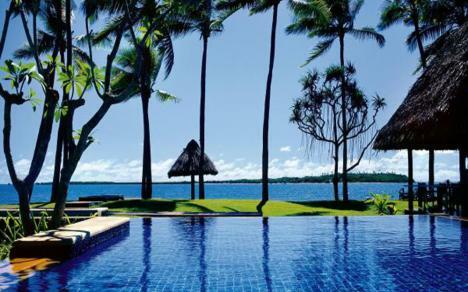 Or if it's romance and time out you seek, Fiji is the land of gentle relaxation and absolutely no stress. From the mainland island of Viti Levu to the islands you won't be able to escape the friendliness of the people or the sheer natural beauty of swaying palms and warm, clear water. 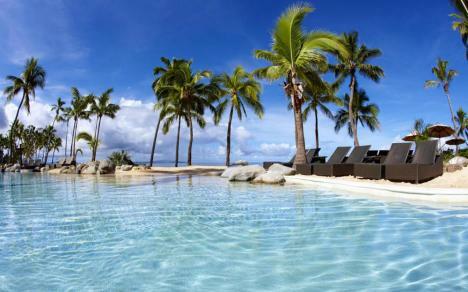 Looking for holidays to the Fiji Islands?